REGISTER AND BECOME A CITIZEN OF KING BILLY’S KINGDOM TODAY! Are you loyal to your King? Prove it and win! King Billy’s royalty program offers a new level of exclusive entertainment with top game play and customer services, customized promotions, as well as gifts and awards fitting to a King! All of our players deserve to be rewarded. So for every bet on any of our fantastic games, you will be rewarded with King's Points which can be exchanged for Cash. It's that simple: the more you stake, the more King's Points you will receive and the more cash you can redeem! Other games don’t bring any King's Points. Low-risk roulette bets, red/black, odd/even, and low/high, do not count towards King's Points. All double options on Slots & Video Poker (all varieties) will not earn King's Points. 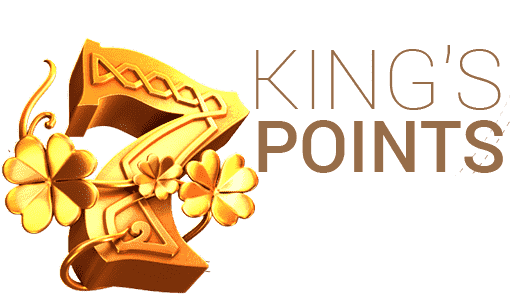 King's Points will bring you cash bonuses, depending on your loyalty level. The higher you climb through the levels, the higher the bonuses you are eligible to claim. There are few available bonuses, depending on your loyalty level. 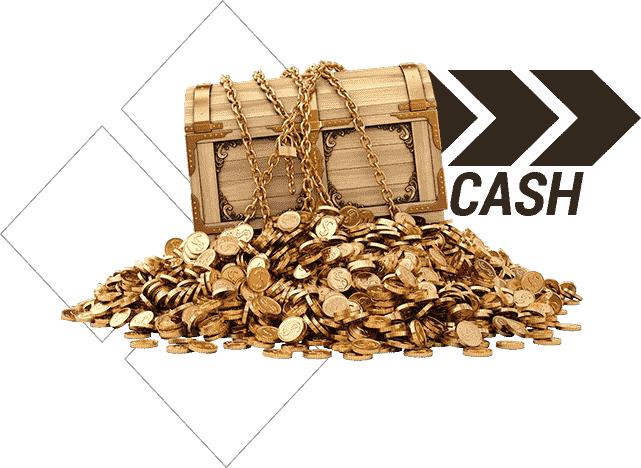 By saving your King's Points and spending at the higher levels, you will get more cash for them. A maximum of €/$ 1000 or NZ$/AU$/C$ 1500 (for Citizen, Baron, Duke), €/$ 5000 or AU$/C$ 7500 (for Prince and King) in cash bonuses from King's Points can be redeemed per calendar month. All unredeemed King's Points will be removed after 3 months of inactivity on your account. Cash bonuses from King's Points must be wagered at least 3x before any withdrawal may be requested.